Our board is comprised of diverse backgrounds and interests, from all areas of the Upper Colorado Watershed. Tiffany Gatesman, the Board President of UCRWG, is an environmental scientist with an MS in Environmental Chemistry from the University of Alaska Fairbanks and a Bachelor of Science in Water and Soil Resource Management from the University of Wisconsin Stevens Point. She has spent her professional years working for the USFS, USFWS, USACE, county governments, and secondary science education. Gatesman’s work concentrates on hydrogeochemistry and water resource management that includes research projects conducted in Wisconsin, Alaska, and Guatemala. Tiffany’s passions for the environment lead her to become involved with Grand County’s water resource issues. 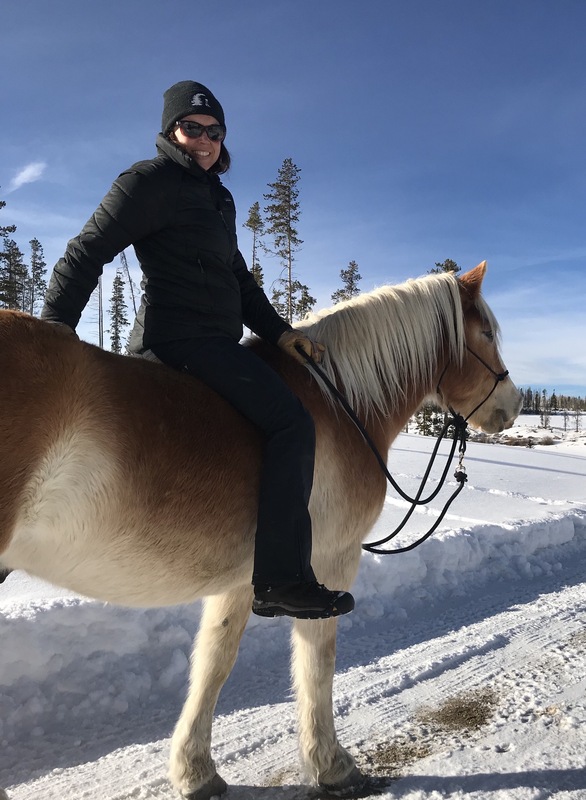 With her teaching, scientific, and agriculture background, Gatesman seeks to further the development of the environmental and agricultural education in Grand County. She sits on the Board for the Upper Colorado River Watershed Group and is the current President. Gatesman originally moved to Grand County to take photographs for the rafting companies. After moving away to earn her graduate degree in Alaska, Gatesman, her husband, and two Alaskan sled dogs moved back to Grand County for the love of the abundant recreation in the county such as skiing, biking, hiking, boating, rock climbing, and horseback riding. UCRWG Treasurer Dave and his wife Emily have resided in Grand Lake, Colorado for three years and they have served as interpretative volunteers at Rocky Mountain National Park five summers. Prior to moving to Colorado Dave owned and managed an environmental engineering and remediation firm headquartered in Tampa, Florida that provided a broad range of environmental services to federal, state and private clients throughout the southeast. Prior to his work in consulting he worked for 10 years as a Senior Hydrologist for the U.S. Geological Survey, Water Resources Division in Albany, New York where he conducted research on acid rainfall and its impact on lakes and watersheds. Dave has a B.A. degree in chemistry from Emory University; and M.S. in Forest Hydrology from the University of Georgia. He has authored and co-authored over 10 technical papers on various water quality related topics. He is a licensed Professional Geologist. 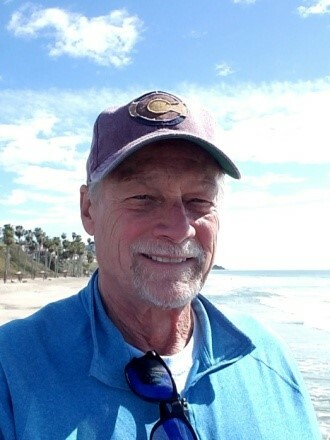 Andy Miller, UCRWG Chairman, runs his own construction company, M3 Property Service facilitating the construction of homes, remodels, water augmentation structures, backcountry huts and stream restoration projects. He serves as Project Manager for the 501 C3 group he founded, the Grand Huts Association. A former elementary school teacher, child care center director and local journalist, he continues his community education mission as a columnist for the Winter Park Times newspaper and as a Fraser Town Trustee. 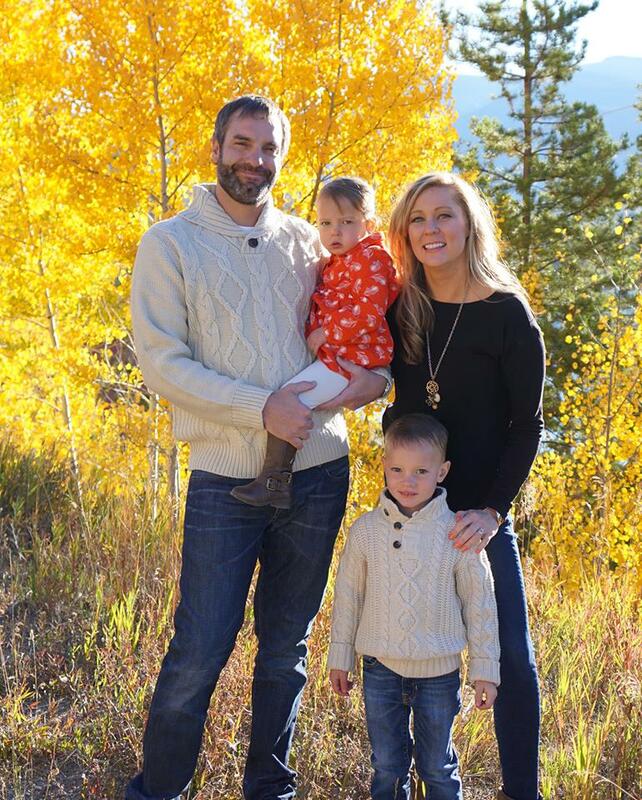 UCRWG Board Member, Clint Yeagley, wife and family have resided in Grand County for three years. Clint is an environmental engineer by education and currently works as a pipeline integrity consultant in the mechanical integrity management field. His background includes working for emissions monitoring companies to ensure air permit compliance; air, water and waste permitting for an environmental engineering firm and recently, as previously mentioned, a pipeline integrity consultant managing safety compliance for natural gas, crude oil and refined product pipelines. Clint, his wife and children moved to Grand County to experience a tighter knit community as well as the amazing outdoor activities available out of their doorstep. 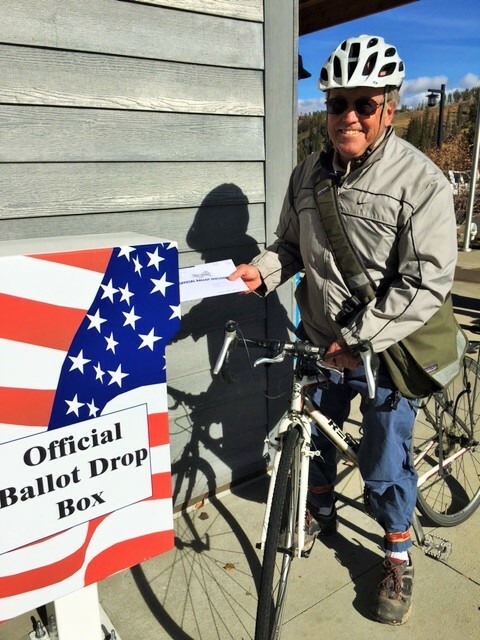 Skiing, biking, snowmobiling, snowshoeing, boating and fishing are just of few of the family activities which make living in Grand County such a pleasure for him and his family. Clint attended Fort Lewis College in Durango, Colorado before transferring to Colorado State University to receive his Bachelor of Science in Environmental Engineering. Preserving the quality of life and environment have always been a priority and serving on the UCRWG board is just one way to continue that effort.